A secluded beach retreat in a beautiful setting, this adults-only hotel is the ideal place to get away from it all. 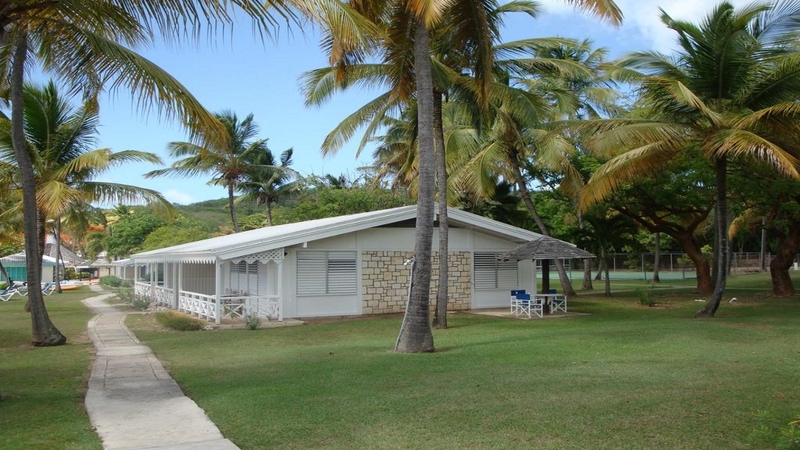 Hawksbill by Rex Resorts celebrates simplicity throughout the accommodation and lifestyle, enabling guests to relax and enjoy quality time with loved ones. Take a romantic stroll along the sands, hit a few balls of tennis and dine on freshly grilled seafood at sunset. 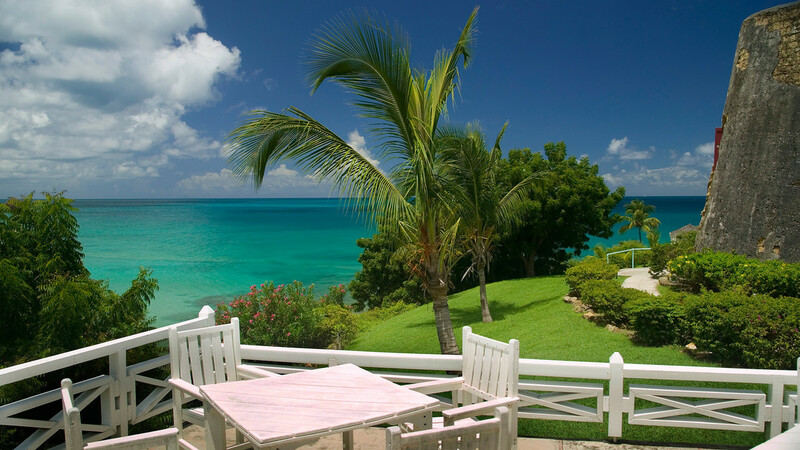 If you love to be by the sea and are looking for a peaceful Caribbean holiday, this charming resort could be perfect for you. 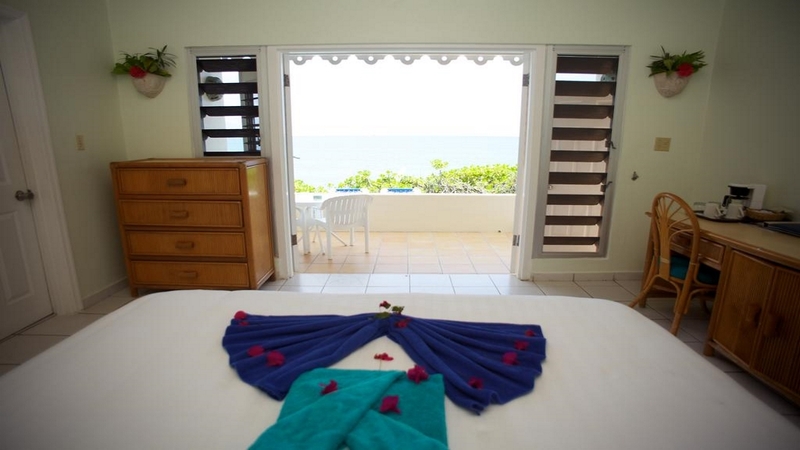 Hawksbill by Rex Resorts has no less than 4 beaches to choose from, including a private ‘clothing-optional’ beach. The resort enjoys a secluded location in Antigua, with everything required for a relaxing holiday onsite, including 2 restaurants and a bar. 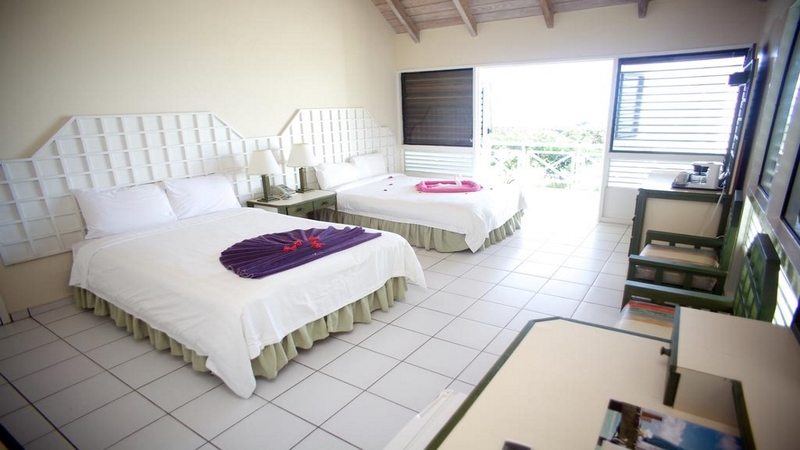 Golf, horse-riding, deep sea fishing and scuba diving are all within easy reach, a short drive away. 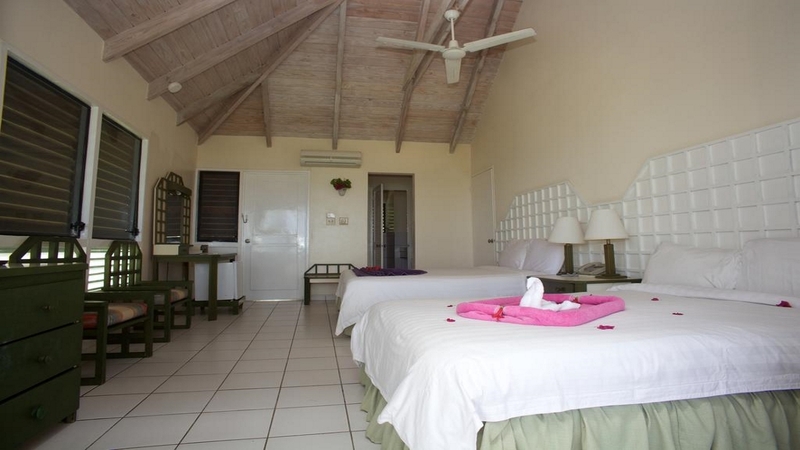 V C Bird International Airport is approximately 14km away from Hawksbill by Rex Resorts. 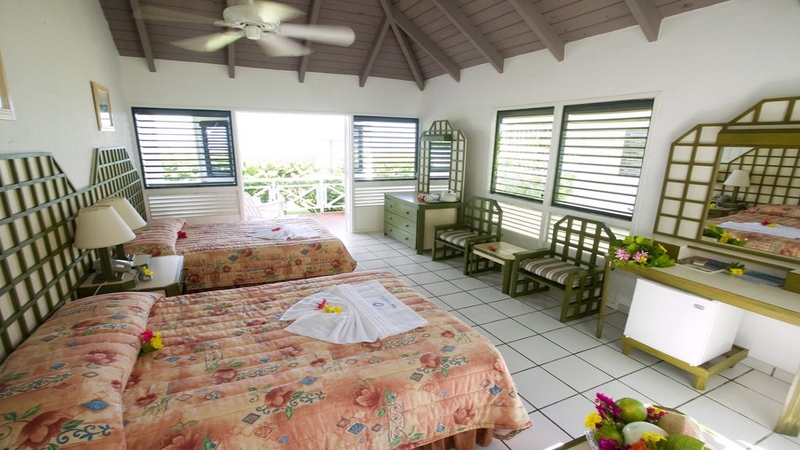 Guests are also invited to use the facilities at the sister property, Halcyon Cove.